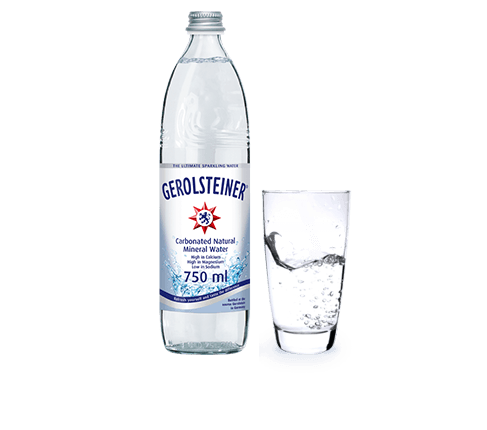 Gerolsteiner Sparkling Mineral Water is the world’s No. 1 Sparkling Natural Mineral Water. What is so special about it? In short, it tastes good and makes you feel good. But there is so much more to find out. Just plunge in and quench your thirst for knowledge! Water is in fact the healthiest and most natural way to hydrate – it contains zero calories, no sugar and no added chemicals. Consuming water is essential to compensate water losses on a daily basis. Improving hydration and drinking habits can make a simple and significant contribution to promoting healthier lifestyles. Drinking Mineral Water is beneficial to health and well-being. But it is not only the amount of water you drink that is important - what the water contains is even more essential. 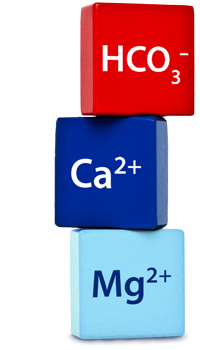 With Gerolsteiner you can easily maintain your fluid balance while at the same time supplying your body with valuable minerals and trace elements. would like to emphasize the importance of a varied and well balanced diet and a healthy lifestyle.